Defiant’s sire SHOWMAKER was placed in the Bundeschampionate and was the PAVO International 4yo Champion, National 5yo Champion, and 6yo Vice Champion. 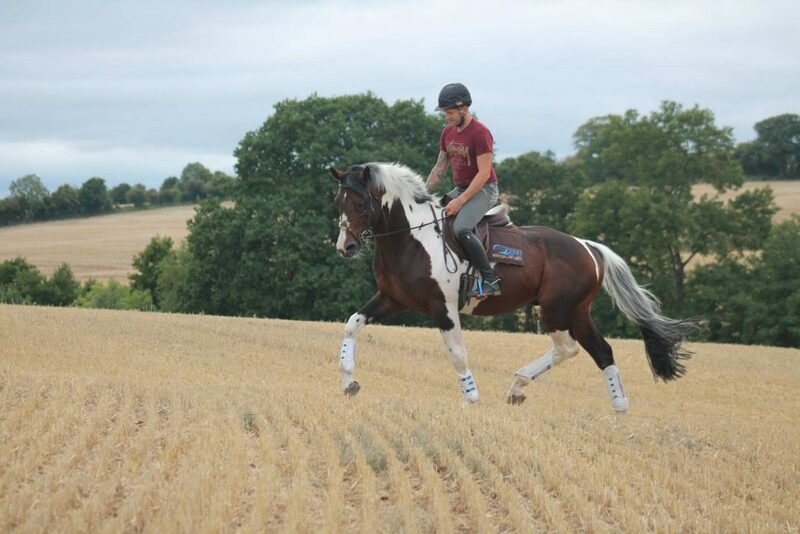 He was also selected to compete at the World Young Horse Championships in Verden. 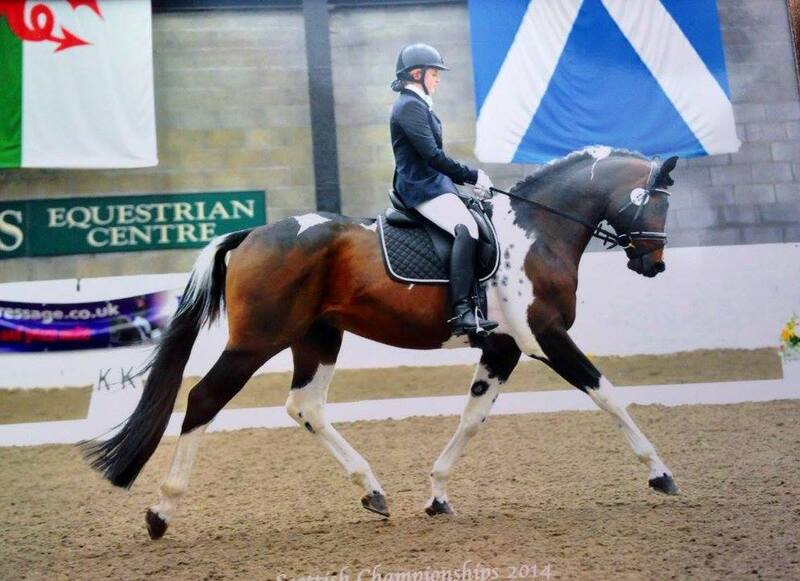 His oldest stock are now serious competitors at small tour level and national regional championships. 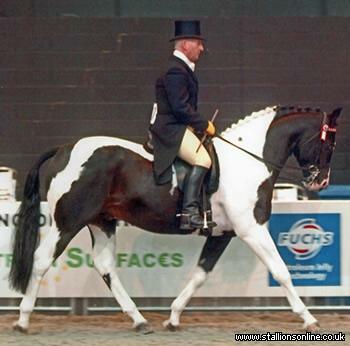 SHOWMAKER is the half brother of the 2003 Westfalen licensing champion Dancing Dynamite, who is competing at Inter 1 and has a dressage breeding index of 148 with 15 offspring competing at S level or higher. 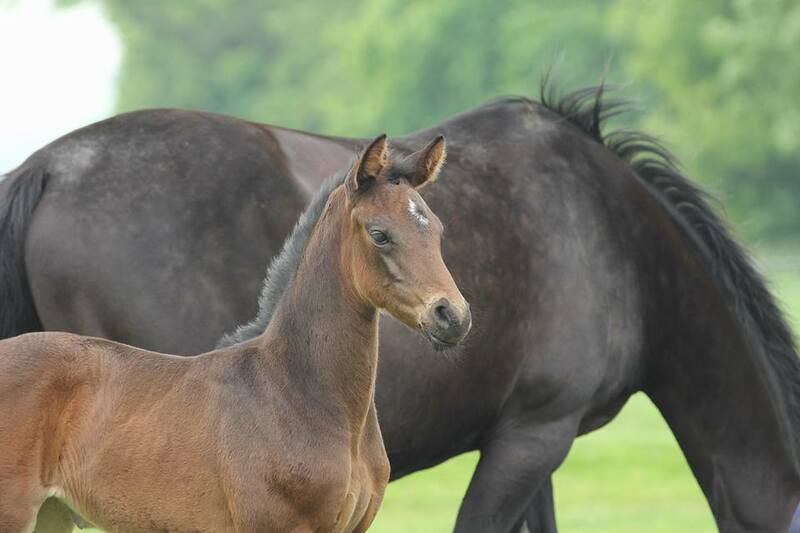 SHOWMAKER is a son of the Grand Prix competitor SHOW STAR who in turn is a son of World Number 2 dressage sire SANDRO HIT. This blood is complimented by the late great FIDERMARK, a Grand Prix star and incredibly important sire. He is the sire of Farewell I-IV and Fidertanz, and WEG Bronze medalist Mount St John Freestyle among others. 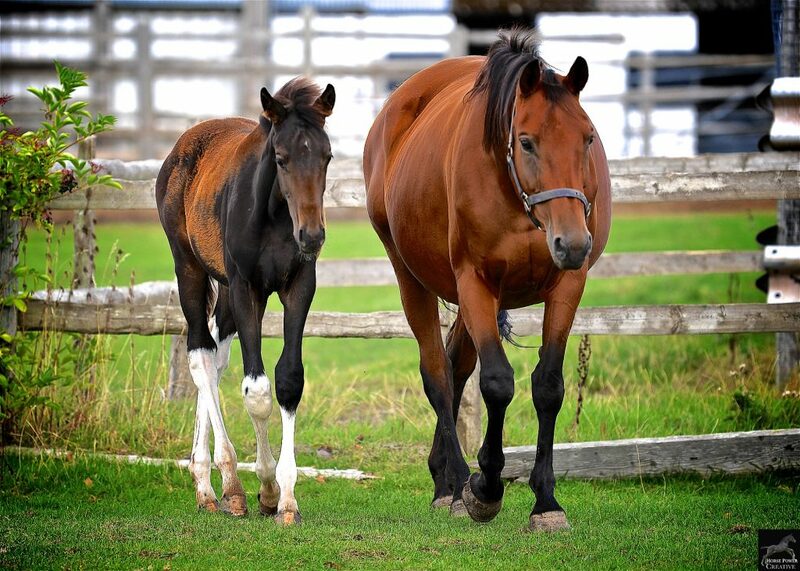 Defiant’s dam DEE DEE G has produced 2 graded stallions and was Champion of her own grading. She reliably passed on a superb work ethic and quality onto her offspring. 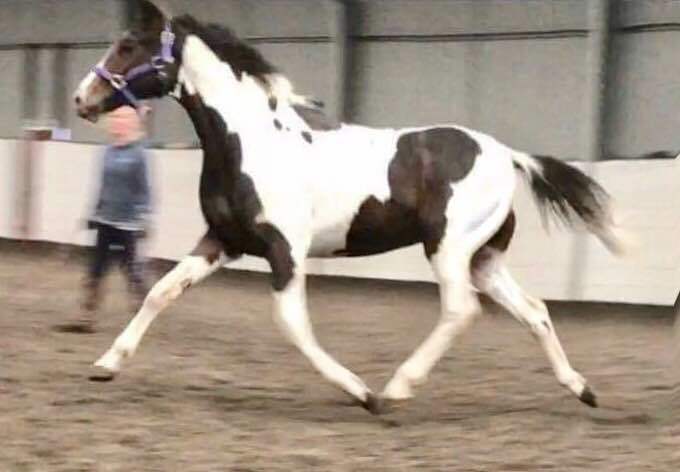 Dam sire STANHOPES DUEKA was the Coloured Champion at Horse of the Year Show and is a son of STANHOPES DIDDICOY, one of the greatest and most versatile coloured stallions. 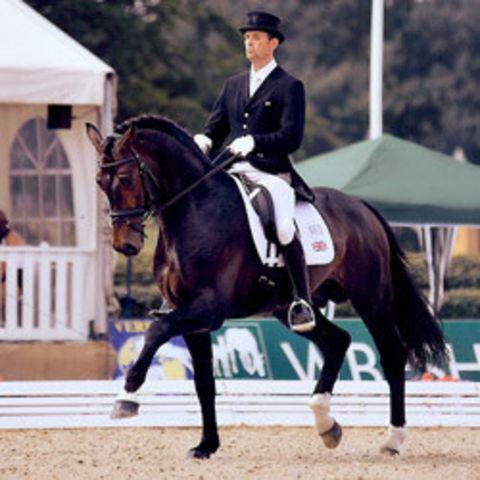 Diddicoy competed with Carl Hester to Intermediare level as well as eventing and winning in the show ring. The dam line further back is important Thoroughbred blood, with the sire line of Tudor Minstrel, the same sire line that produced Lauries Crusador.and also Ballymoss, a very important damsire who appears in both NH and sport horse pedigrees.